What are their differences? What are their main features? Both Triton camera systems give you a great experience of inspection. 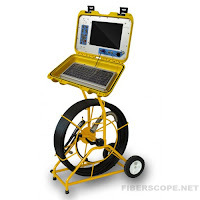 These systems perfectly meet all your needs for pipe inspections. Triton self-levelling pipe camera has self-levelling camera that will always turn to the right side to use. Pressure resistance is higher - to 6 bar. Camera contains 20 bright LEDs. All other features are the same. The whole system consists of two components. First, it is the durable mini inspection reel with push cable lengths to 60 meters. Unlike other systems on the market the Triton features a Kevlar braided probe. Kevlar is a highly resistant material that is widely used for making bullet proof vests. Camera chip is protected by scratch resistant sapphire glass and housing is made of stainless steel. The Triton inspection reel also comes with a built in transmitter that operates at 512htz and is easily locatable with a standard receiver. 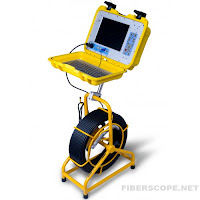 Second, it is the imaging hub, Triton pipe cameras have 10.4” color wide screen monitor with a recording processor. Data can be saved directly to Ipod, Ipad or USB drive. 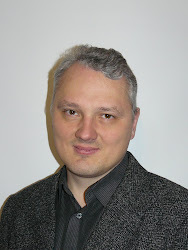 Recordings are made in a high quality H.264 format. Data can also be accompanied with voice comments through and written text. Other features include an on-screen counter for how much of the probe has been inserted, adjustable lighting control, click touch controls and a rechargeable battery which holds a two hour charge. So, if you need to pass through very narrow ducts and pipes with diameter from 1'', then your choice will be Triton Micro Pipe camera. If the diameter of camera is not important, but you need such additional features as self-levelling camera or higher pressure resistance, then you can consider Triton Self-Levelling Pipe camera. Please see videos taken by both cameras.